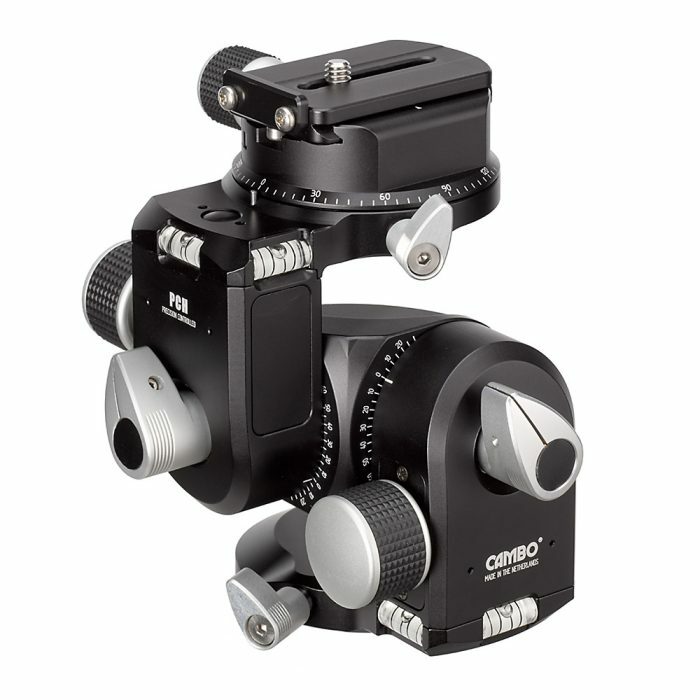 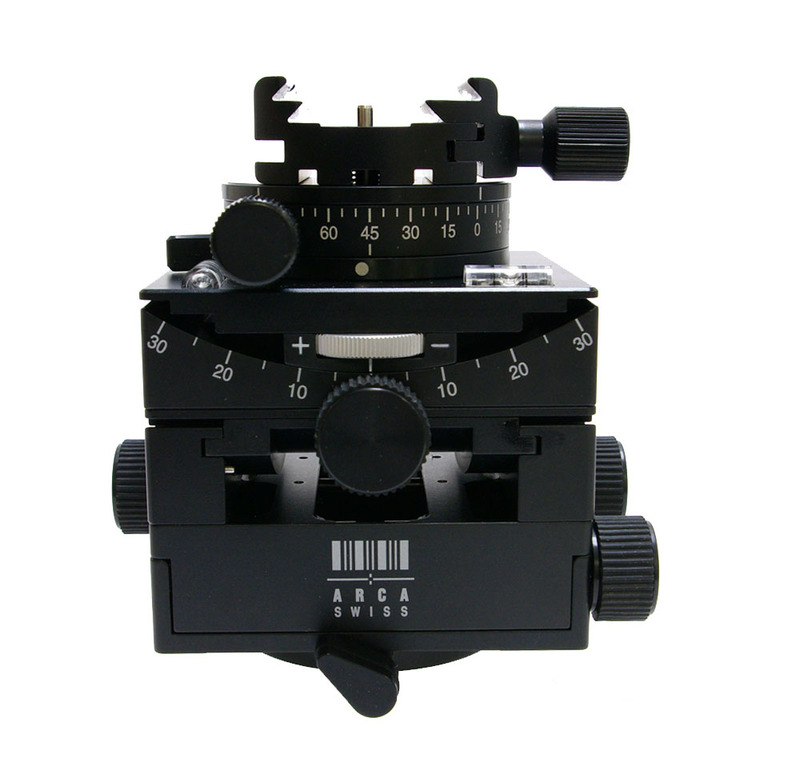 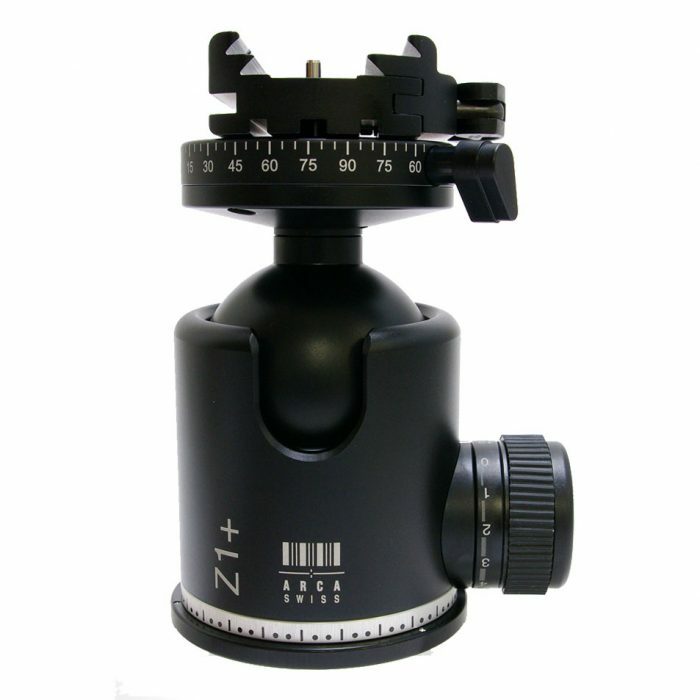 The Arca Swiss C1 Cube 8501303.1 GP Tripod Head with it’s unique design and innovative construction has been further developed and enhanced with the addition of an optional gear driven self-locking panning device situated directly below the camera quick release. 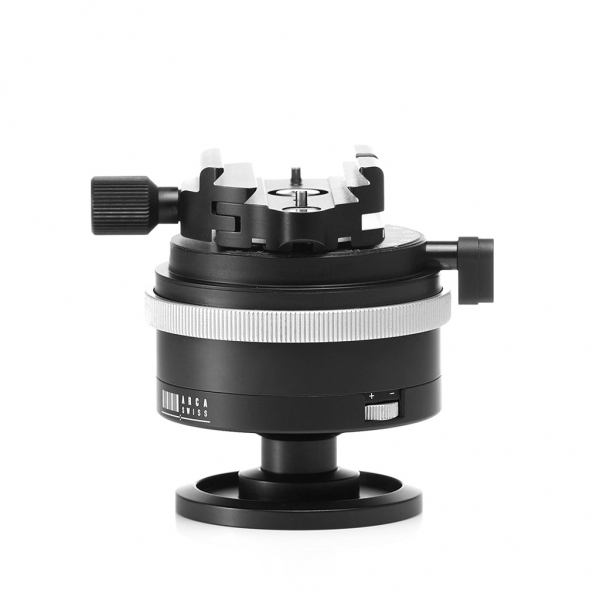 The C1 Cube GP is perfect for landscape, still life and architectural photography, as it allows photographers to position their heavy cameras with a degree of accuracy unattainable by other camera heads. 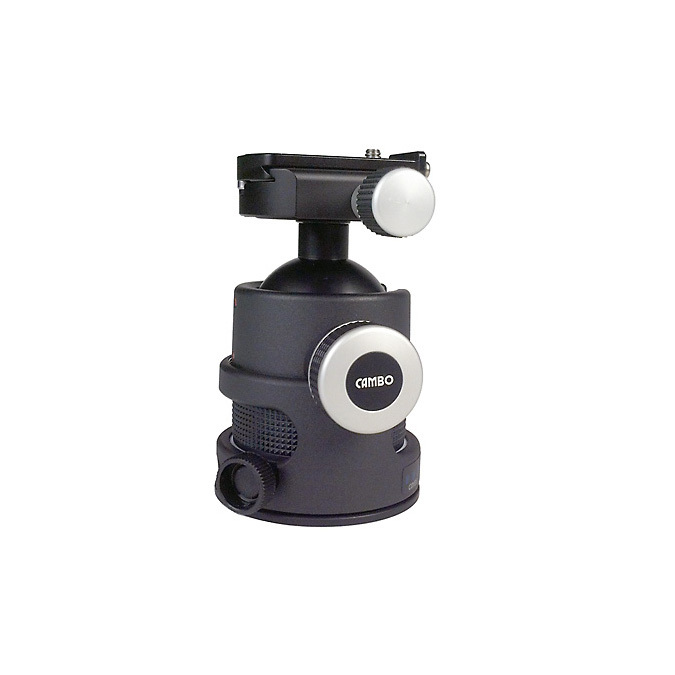 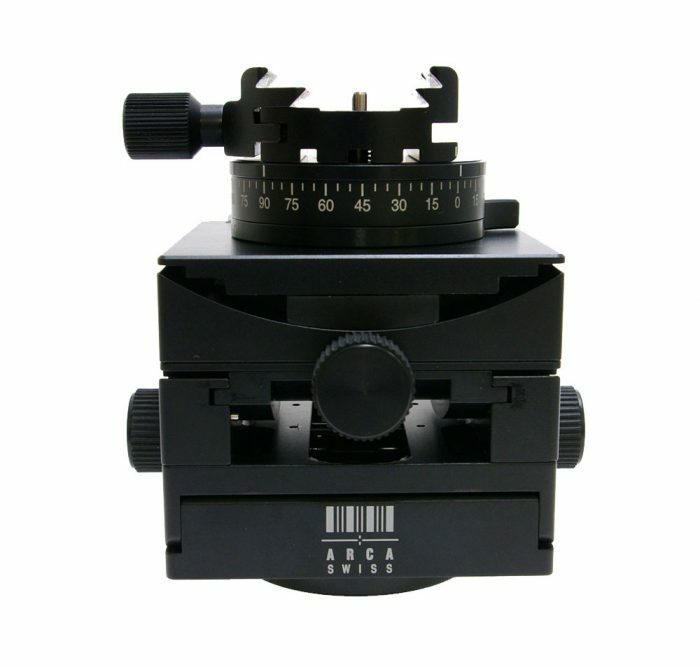 The C1 Cube GP is operated in the tilt and pitch planes by calibrated, geared mechanisms operated by thumb dials; enabling you to position the head with unrivalled precision.